"ERG was awesome! David, Patrick, and Kevin were amazing!! Thank you for making our reception better than I could even imagine!! " "You really went above and beyond by doing our ceremony music gratis, taking/posting photos, coordinating with colors, incorporating requests and your website made planning easy to plan while making me think out what I really wanted. Many thanks to you for going above and beyond for our wedding. Planning was so easy and convenient, and they answered all my questions with ease. Kevin was personable and played the right music at the right time; our guests, along with ourselves, had an amazing evening. I will absolutely recommend their services to others. Thanks again!" 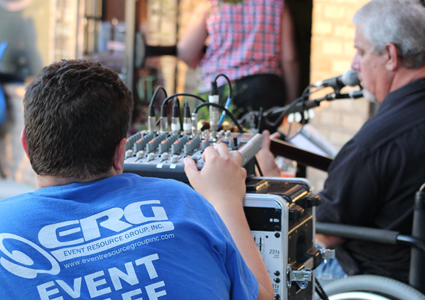 "ERG provided a very professional service with top of the line gear and technicians and engineers that knew exactly what was needed and how to operate it! I would highly recommend them for any event you would have a need for. " 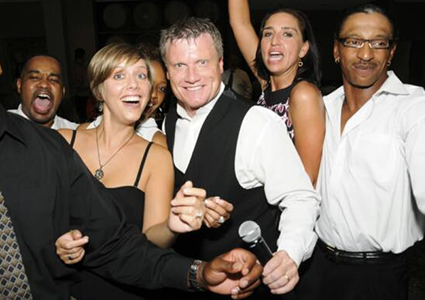 "Kevin was my wedding DJ and I am SO very pleased with every aspect of his service. 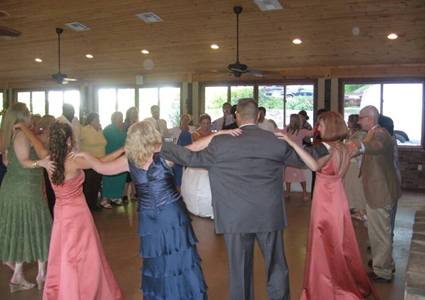 He was very nice and easy to work with in the months leading up to the wedding, and at the wedding the music was fantastic. 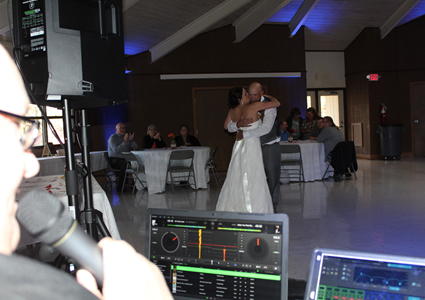 He incorporated my requests, guest requests, and his intuition to play the best mix of songs for my event. I am SO happy I went with them!"